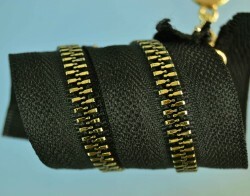 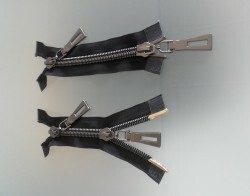 New metress zippers in our offer! 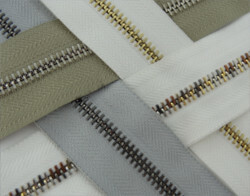 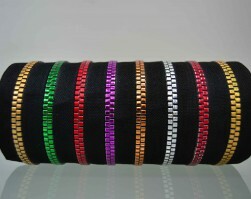 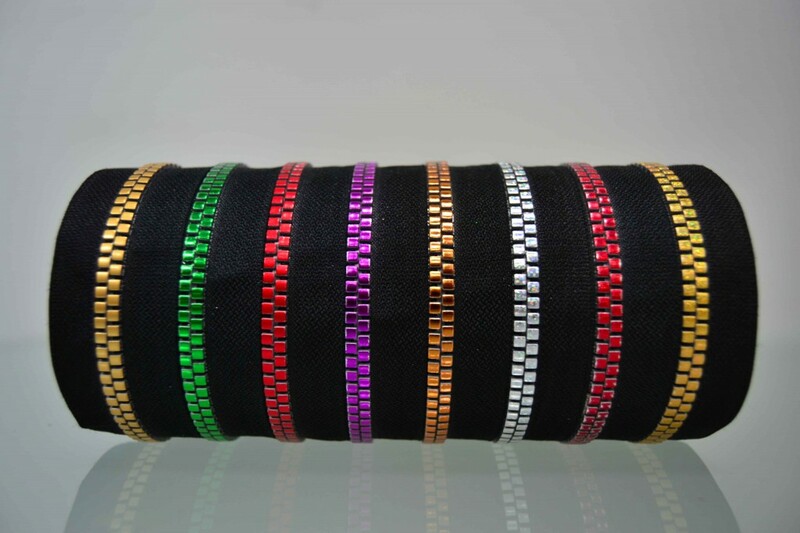 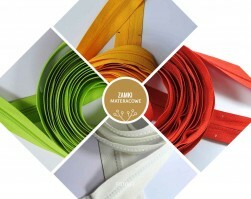 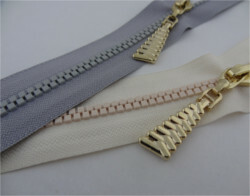 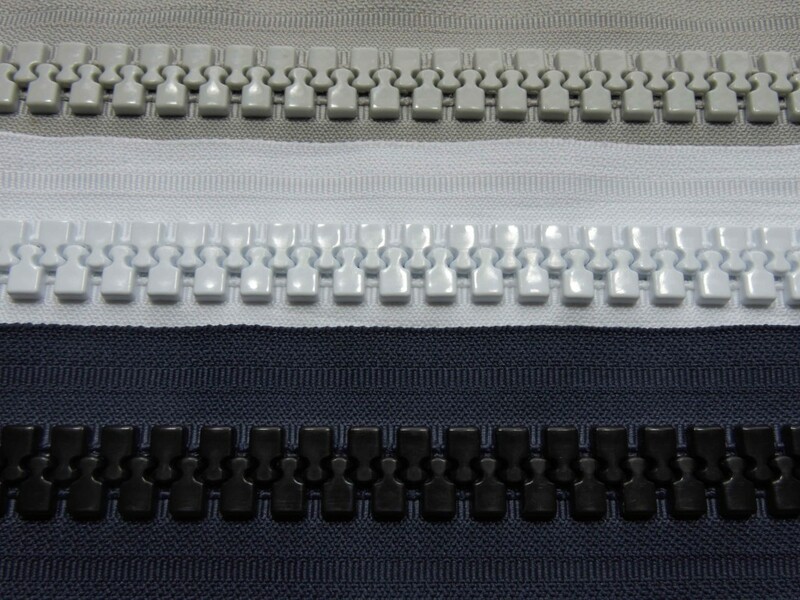 Mattress zippers in all colors and many types, based on your production needs. 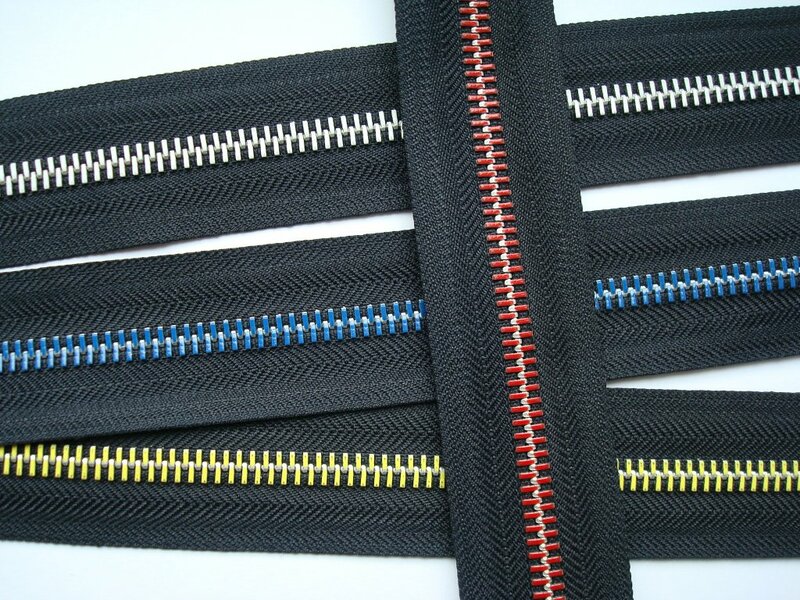 We are prepared to manufcature and provide you with spiral and plastic zippers in regular types, as well as reversed zippers, zippers with cut-off puller, double-puller zippers etc. along with marking points adjusted to your production requirements. 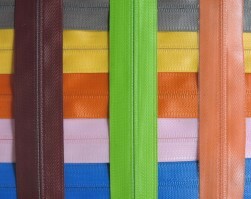 Waterproof zippers available in all colors. NOVELTY in our assortment. 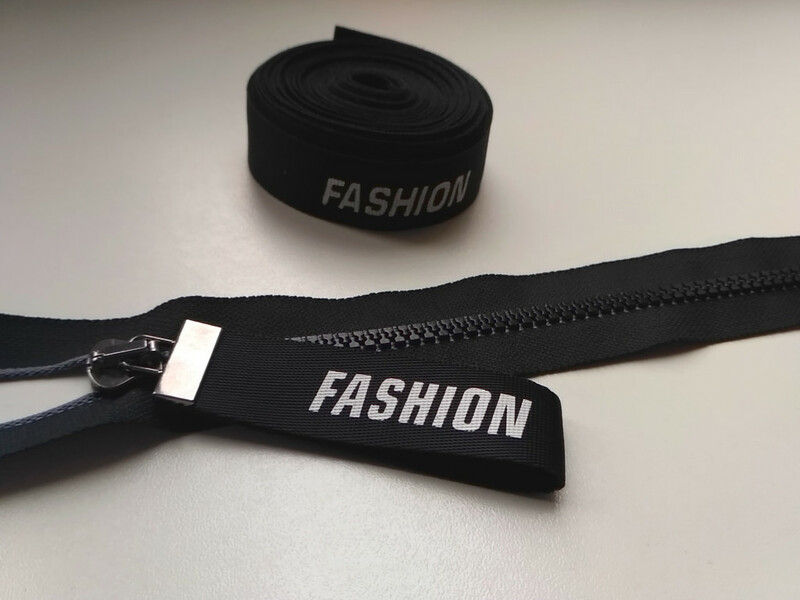 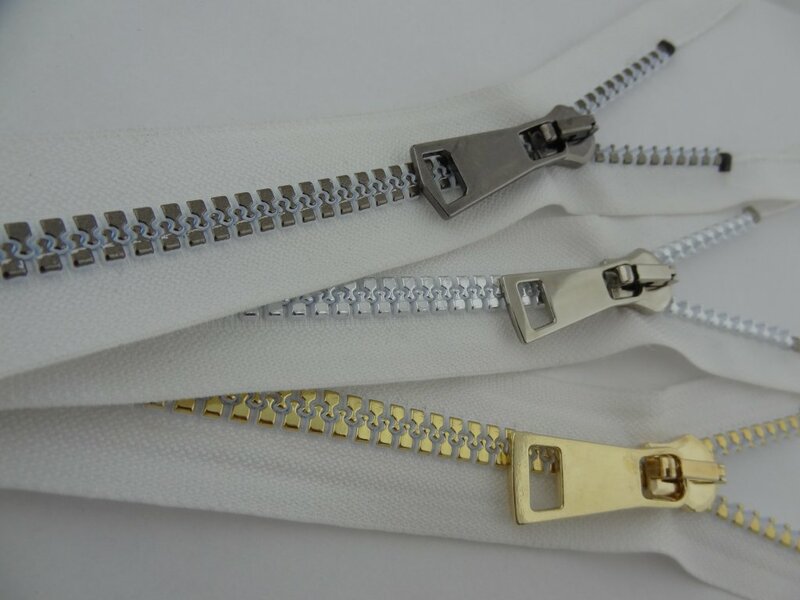 Dear customers, while working on broadening our zipper offer, we have prepared for you new types of plastic zippers: plastic zipper #15 classic and corn, as well as plastic zipper #20 classic. 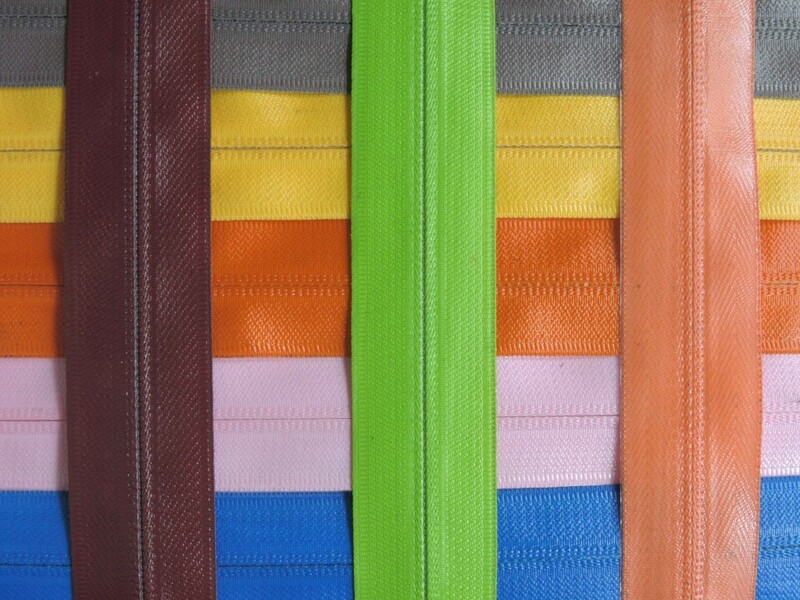 Available for purchase in all colors! 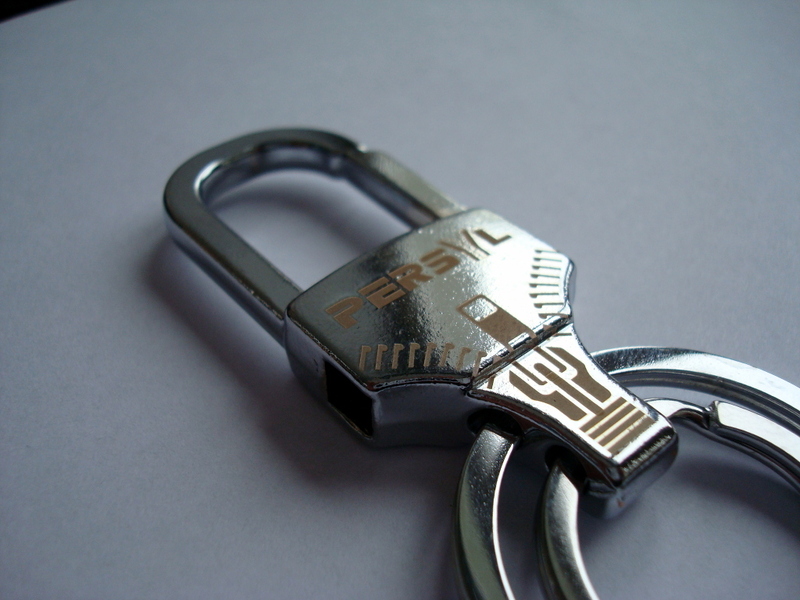 We offer a wide range of engraving services on colour metals and their alloys, in a plated steel, aluminium, copper, brass, nickel etc. Thermoprint on plasticline in various colours. 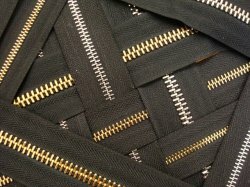 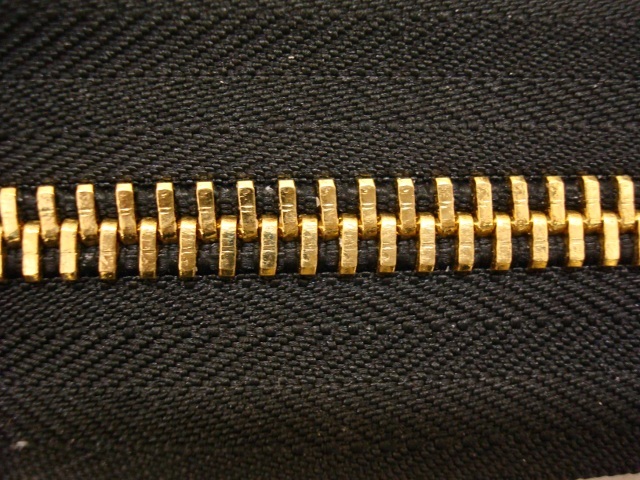 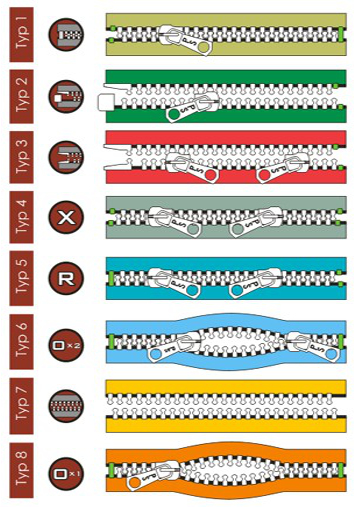 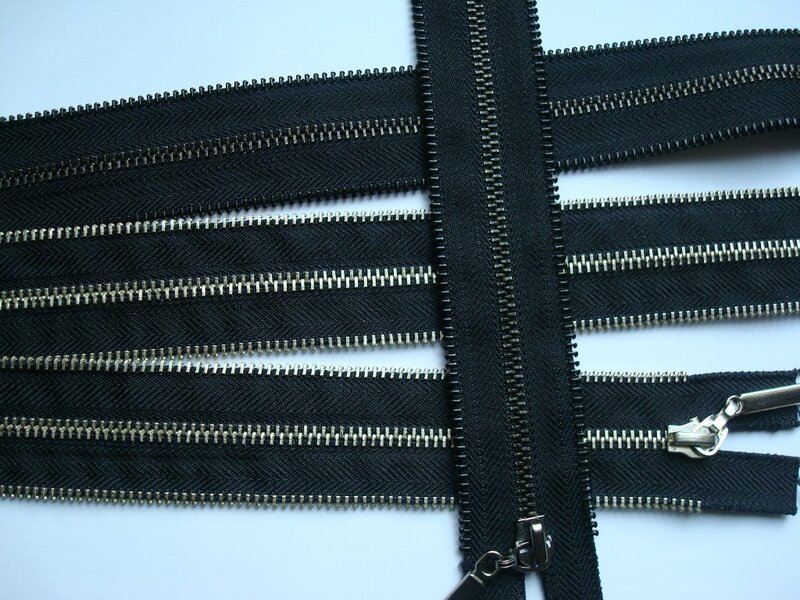 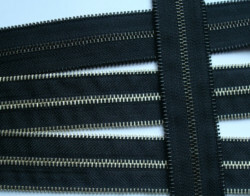 Zippers manufacturing - apparently uncomplicated and so easy to use as may seem - demands many complex technologies. 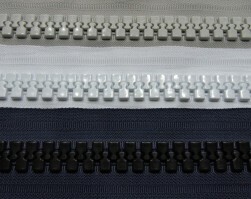 Highly advanced automated assembly lines enable prompt execution of orders. 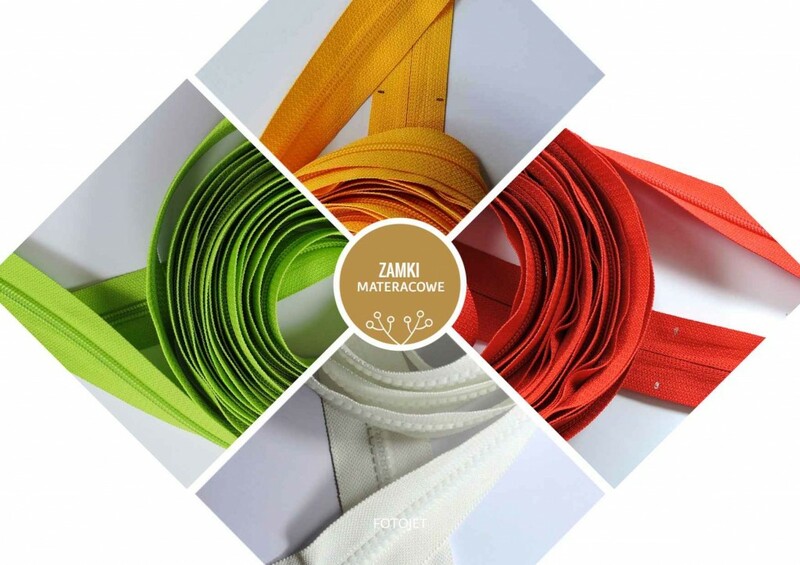 In connection with knowledge and practice of well skilled crew give the product that ranks the company among producers of well - known European firms.